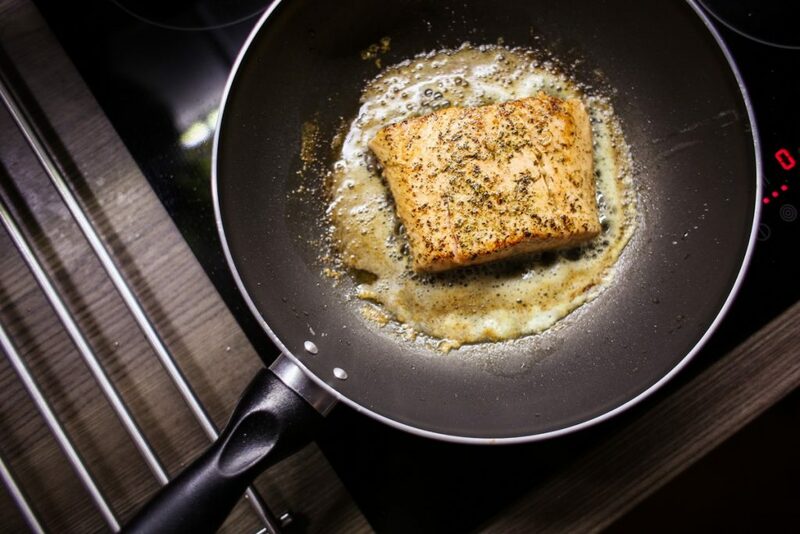 A clue to the enormous health benefits comes from the fact that fish features largely in the diet of two of the world’s longest living people: the Italians, particularly those loving in the south of Italy and the Japanese, particularly those from the Okinawan region. It’s interesting that the Okinawan, who are one of the longest living peoples on the planet consume, on average, half a pound (200 grams) of fish daily. This is eaten as part of a balanced diet of fresh fruit and vegetables, but studies in the Igdlorssuit region of Greenland are even more dramatic. Over a period of ten years there was not one recorded incident of a heart attack among the 2,000 inhabitants of all ages. This statistic would be unheard of elsewhere, particularly among the more “advanced” countries of USA, UK, Canada and Australia. Yet the diet of this 2,000 Greenlanders was noticeably absent of the fruit and vegetables we usually associate with a healthy diet and was made up almost entirely of fish. Not that surprising, really, because — in addition to the heart protecting Omega-3 oils — fish is crammed with other vital vitamins and minerals. The Omega-3 works to prevent heart attacks in various ways. On of the main ways is lowering the triglycerides in the blood stream. Doing this prevents the build up of fatty deposits on the walls of the arteries. It is the build up of this plaque that narrows the passageway for blood through the arteries. The job of the heart is, of course, to pump blood around our body, non stop, for the entire time we are alive. Stop that constant flow of fresh, oxygen rich blood and the brain (the most oxygen hungry organ of the body) soon suffers irrepairable damage. But the heart also needs its own supply of oxygen rich blood to keep on working to the max. So, when the arteries feeding the heart muscle itself with oxygen rich blood get so constricted that the blood flow is cut off, a heart attack occurs. Most heart attacks occur in the early hours of the morning. This is because the blood tends to thicken during sleep. So, when it is thicker than normal and trying to squeeze through arteries, already partially blocked with arterial plaque, that’s when blood clot is most likely to form and a heart attack most likely to happen. If that clot blocks a vital artery feeding blood to the brain, a stroke — instead of a heart attack — is the most likely outcome. This will cause death or (at best) destruction of part of the brain. This is why certain movements or skills have to be re-learnt after a stroke. That’s why physicians often prescribe blood thinning compounds — including fish oil capsules — to be taken immediately upon wakening. Another “popular” time for heart attacks is Monday morning, when the population are steeling themselves for another stressful week at work! So, as well as preventing the build up of arterial plaque the omega 3 oil also keeps the blood thin enough to reduce the risk of blood clots. There are also indications that fish oil also reduces the serotonin, which is a chemical which causes the blood vessels to contract causing migraines. Depending on the type, fish and shellfish are also packed with vitamins and minerals, such as zinc, selenium, phosphorus, potassium, calcium and iodine, as well as pretty much every vitamin, except vitamin c.
Fish is truly top of the list of super foods!